MrSpectre. Licensed under Creative Commons. We know that a luxury hotel can set you back a pretty penny. But not everywhere — if you know where to look. We recently set out to find the 15 countries where staying a night at a luxury hotel is in general the most expensive. Now we are peering through the other end of the telescope — to find the 15 countries where a stay in a luxury hotel is a relative bargain. Again we enlisted the help of the experts at STR Global, a market research firm that specializes in the hotel industry and tracks supply and demand for rooms at tens of thousands of hotels around the world. The data it supplied show the average daily rate for a single room that hotels achieved in 2013 and are for luxury hotels only. Rates have been converted to U.S. dollars where appropriate. These numbers are based on the real prices paid by real travelers across the year. With them, we are able to identify the 15 countries where luxury hotel rooms are generally the least expensive. In all of them, a luxury hotel room costs less than $200 a night on average, or less than a quarter of the price in the country that tops our most-expensive list, the Maldives. The least-expensive list, as would be expected, is well represented by countries that do not have a high cost of living, such as Cambodia, the Philippines, Vietnam and Kenya. There are also countries where, for a variety of reasons, the greenback goes a lot farther than it once did because of exchange-rate movements. These include India, which comes in at number eight on our list, and Egypt, which is number two. 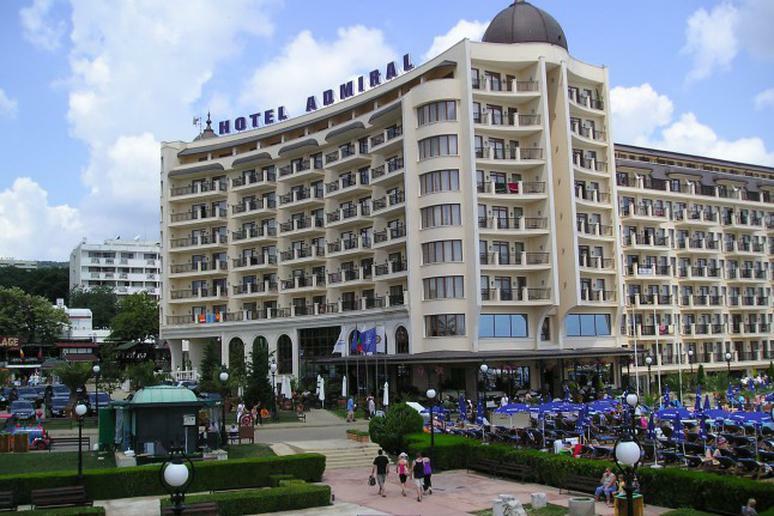 Bulgaria tops the list — at a bargain basement $96 a room. The country has a lot to offer the international traveler at any price. Over the centuries it has been under the sway of the Thracian, Greek, Roman, Byzantine, Slav, Ottoman and Soviet empires, so it is rich in historic sites. It boasts seven cultural sites on UNESCO's World Heritage list and a further two on the list for places of outstanding natural beauty — the high-altitude national park in the Pirin Mountains, and the Srebarna Nature Reserve, a freshwater lake next to the Danube that is home to many rare or endangered birds. Though not yet — or perhaps ever — a heritage site, the capital Sophia has a glorious Museum of Socialist Art tucked away in its outer suburbs. Though it is off the beaten path, it is well worth the effort to visit. You will not find a better collection of monumental statues of Bulgarian Communist Party leaders anywhere than those in its sculpture garden. 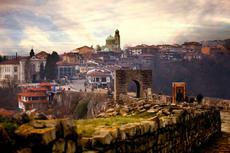 Bulgaria also has a well deserved reputation for winter and summer resorts. Its winter-sports centers such as Bansko, Borovets and Pamporovo have already been discovered by young western European skiers and snowboarders looking for a cheap alternative to the Alps and are happy to rough it. The slopes are good enough, however, to now be on the skiing World Cup circuit. Better accommodations are to be found along the golden sandy beaches that line one-third of Bulgaria's 235-mile-long Black Sea shoreline. In Soviet times, this southern stretch of coast was known as the Red Riviera. Today it is just the Bulgarian Riviera. It is still largely untouched by the global tourist industry. You will find a good sprinkling of the country's luxury hotels there — and their bargain prices.